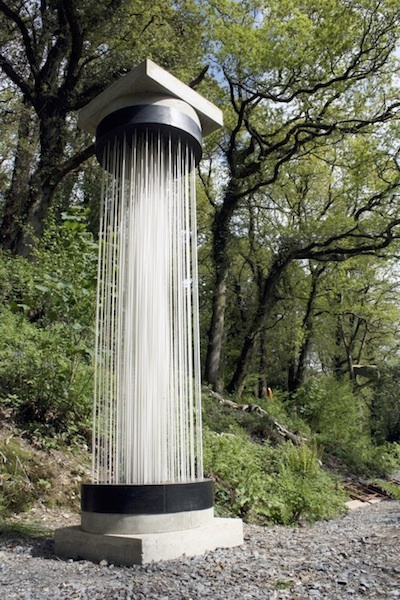 Broomhill National Sculpture Prize, ten shortlisted artists in gardens. Public vote for favourite piece. Exhibitions in Gallery & Stables.